This is a passalong journal created by my 13 year old nephew Skylar. My two nephews were over one day & saw the journals I was working on & they got excited about it and wanted to start their own. 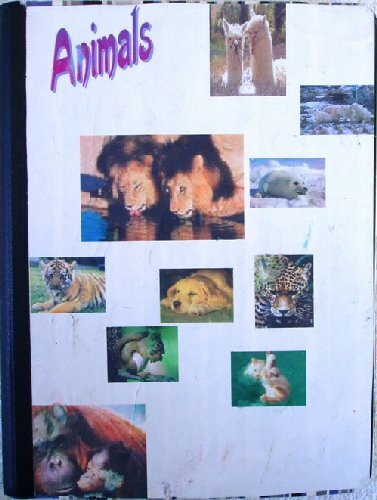 The topic of this journal is Animals. Being the 13 year old that he is he added a disclaimer: I would like facts and pictures about animals, please no personal stories just facts weird or not. Please try not to repeat any animal in the book. He plans to be a Zooligist when he grows up so he is extremly interested in animal facts. Please no adult content since this is for a 13 year old but please help him fill up his book! Feel free to use as many pages as you would like and pass it around to your family and friends. When full please return to me, BookMooch ID: mspeegle.